another problem I have regards connecting to a VPN before the backup to upload files to a distant NAS. The last part works, when I connect manually. But I'd like to automate this process to make use of a scheduled plan. Just putting the rasdial cmd in the trigger-flields didn't work. So I created two cmd-files in the CBB directory "connect" and "disconnect" with the simple rasdial command to connect to the VPN or cut the line. When I launch the files manually, they work as intended. I then put the paths to the files in the pre- and post-backup actions form. Having done that, the backup fails to start, though, because the pre-backup trigger fails with error 623 (rasdial would spit this out on an unknown VPN-name, but as I said: The scripts work when launched manually). So where is the mistake in my plan? Maybe you need to use the RunAs command to start the VPN under the correct user account in the Pre CMD script. My guess is it's a user rights issue. Could also be that the VPN is setting things up in the background and it's not ready by the time the script kicks off the backup. You could put a delay in the CMD to prevent it from returning immediately. 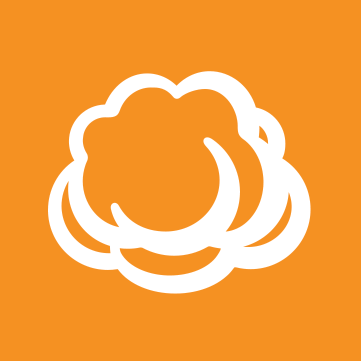 What account are you running CloudBerry Backup under? Standard System i guess. Never changed that. But a good hint, I'll experiment with that. Edit: Jep, that did the trick. Ran it under my user account and now the scripts work as intended. Thanks a lot! Great! Glad to hear this is resolved.